Sotheby’s International Realty® is excited to launch its new campaign on one of the the world’s largest international airlines, Emirates. Discover the unique stories of inspiring people as they visit some of the most beautiful properties around the world as you travel to your next destination. The LIVE videos can be seen during all inflight videos, on all flight routes, starting in March, 2018. 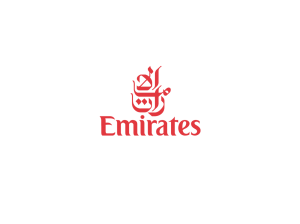 Emirates is one of the world’s largest international airlines, with an extensive network that has grown to offer its customers a choice of 155 destinations in 83 countries across six continents. 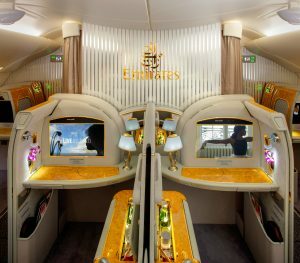 It operates one of the world’s youngest modern wide-body fleets, and is the first and only airline in the world to operate a fleet of all Airbus A380 and Boeing 777 aircraft for its passenger flights. It has been named the Best Airline in the World in TripAdvisor Travelers’ Choice Awards for Airlines in 2017. Currently carrying 4 million passengers per month, generating an average of 1.7 million views which will give the Sotheby’s International Realty® brand 8.5 million views per month. Watch more LIVE Videos here.